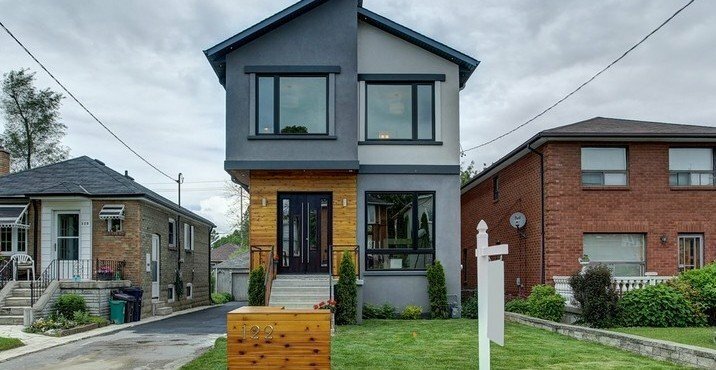 When homeowners of Toronto and the GTA contact Well Built House for architectural drawings, they are generally unaware of what really goes into the process of designing a custom home, home addition, or remodel. When customers call us for the first time, they often are unprepared for the reality of home design, and are therefore unable to realize their goals fully. With the help of our teams and designers, you can create a unique, individual upgrade, addition or renovation. With our help, your individual goals and ideas will become a reality within reach. If you are planning to build a custom home, home addition or remodel, the first thing you are looking for is a completed plan of building. Architectural drawings are the foundation of your home's design, which is why they are such an important part of the design and planning process. Our designers are educated and capable at providing you with this important stage. Together with our designer, you will implement your ideas into a cohesive plan ready for construction. The two separate categories of design combine to create a plan for your project, with the end result being a completed set of architectural drawings which are then passed onto our builders. While you may not have a complete vision of your end goal, it is always great to start off with some ideas you would like to implement in your completed project. We are here to guide you along this process, and answer any questions you may have about what goes into the construction of a custom home, home addition or remodel. An idea: Before you contact us, think about how you want your final product to look, feel and function as. Do you want your home to be open and airy, or cozy and full of nooks and crannies? 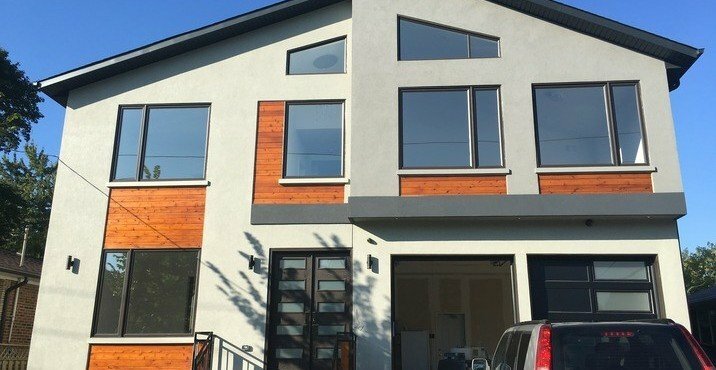 Are you looking to construct a second floor, or an extra bathroom? What are your goals with your custom home building, home remodel or addition? The clearer a picture you have of your ideas, the easier it is for us to make them a reality. A plan we can collaborate on: Our designers are there for you in every way, to guide you in your plans. We ensure that your architectural drawings will be a collaborative process in which you hold the reigns. It is important that during the planning stages you work together with our designers and architects, so that we can work around zoning laws, budget and lot limitations and other restrictions to make your dream home a reality. For these reasons, it's important that as a homeowner you have an idea of the possibilities open to you. The success of your project lies in the ideas you want to use, the time we spend making them a possibility, and the clarity of your vision. When you collaborate with our company, you will be provided with the best tools to make the drafts and architectural drawings of your remodel, addition or custom home. 1. First Consultation: When you contact us, you will be asked many questions. What would you like changed/built? What architectural style would you prefer? How much space do you need? What are your future plans for the home? What materials would you like to use? 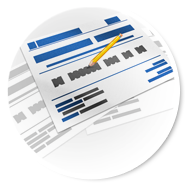 The more information you provide us with, the easier it will be to give you an accurate estimate. 2. Design Limitations Overview: We take the time to view your property, and assess how, what and when we can build. 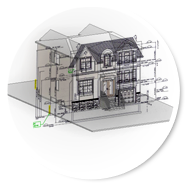 As our designers are restricted by bylaws, lot limits, your neighbours and zoning laws, and your budget, we do a complete review of your lot and project before we begin sketching out the plan. 3. Compromise: With any projects, we need to find a compromise between the law and our customer’s wishes. With our extensive knowledge of local bylaws, you can be assured that we will do everything within our grasp to make your vision a reality. It may take time to find the best solution for your property, and we take this into account when drafting. The most important thing is to make sure your project is done correctly, meaning that we will provide you with as many revisions as are necessary to ensure your 100% satisfaction. 4. 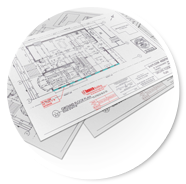 Construction Drawings: When the preliminary sketches are confirmed, we will begin to draw your project for the building permit application. In this time we will provide you with a full set of architectural drawings for your finished custom home, home remodel or home addition. 5. Budgeting: Owing to our designers' years of experience in construction, we can offer you a complete cost estimate of the construction of your future project. While we are drafting, we will strive to find solutions within your budget limitations, and provide unique solutions to help you stick save wherever you can. 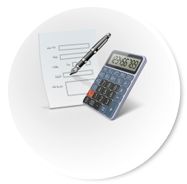 Our preliminary estimates are completely free of charge, and offer our customers a complete and hidden fee free idea of what their project will cost. 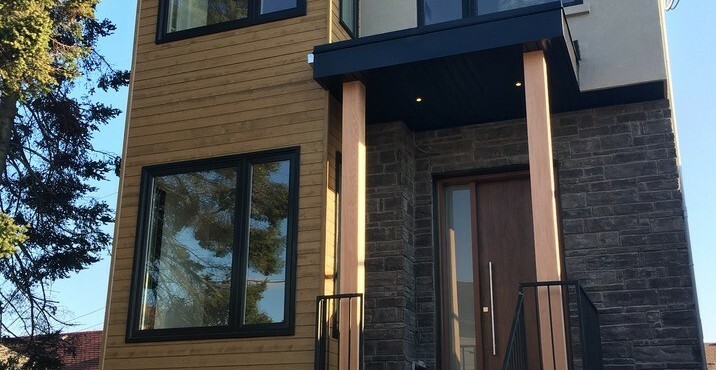 This general overview is meant to give you an idea about the design process, your involvement in it, and how our company works to make home renovation, addition and construction an easy, and enjoyable process. To view more information about the individual aspects of the design process such as budgeting, drawing or permits, click on the links below.